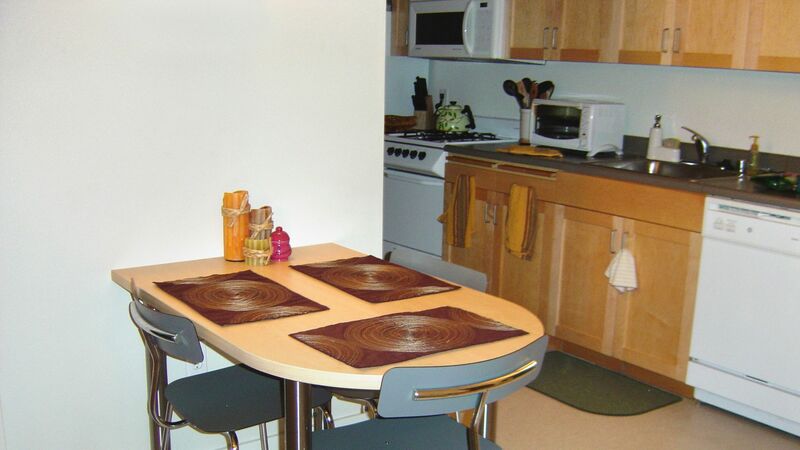 Acton Courtyard is located one mile west of the UC Berkeley campus and just a few blocks away from Fourth Street Shops. 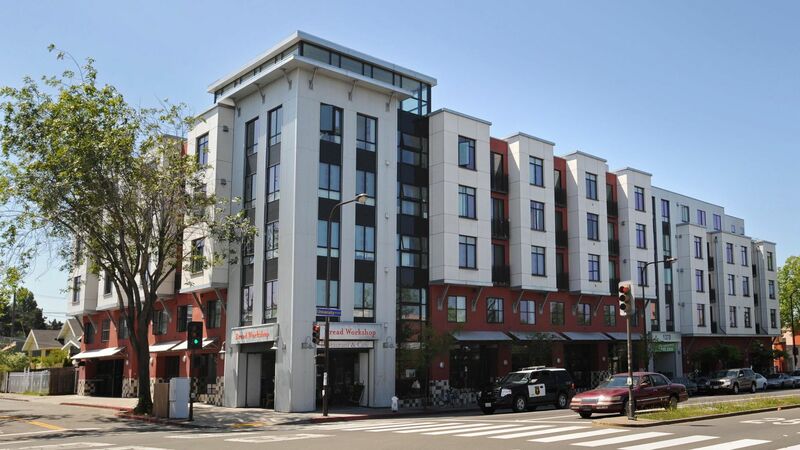 This community sits atop Flour and Co., and is centrally located among some of the best that Berkeley has to offer. Enjoy the close distances to transit options: just three blocks from the North Berkeley BART station and Highway 80 and the Berkeley Marina are less than 5 minutes away. Or enjoy a night in with a living space that is ideal for entertaining guests with high speed internet and basic cable. A fabulous courtyard and a rooftop with stunning panoramic views of Berkeley make this building a spectacular community. Acton Courtyard is pleased to offer Below Market Rent (BMR) apartment homes available for households that meet eligibility requirements. Acton Courtyard Apartments is just 1 mile from the UC Berkeley campus, but far enough away from the bustle that it doesn't feel like a college town. Aside from Berkeley's schools and educational opportunities is a world-class city full of local shops, restaurants, festivals and lectures, giving residents and visitors the chance to learn about Berkeley and the Bay Area in many different ways. Spend some time in our gorgeous city parks, walk along the bayfront trails, or spend the day shopping in Berkeley boutiques and see why locals love living here! 3.8 / 5 based on reviews from actual residents and their experience living with us. 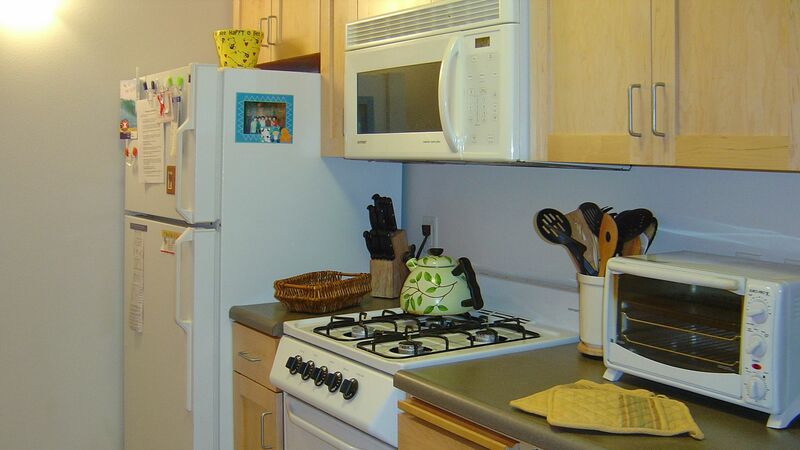 Berkeley Apartments - Acton Courtyard reviews are based on the experiences of actual residents.